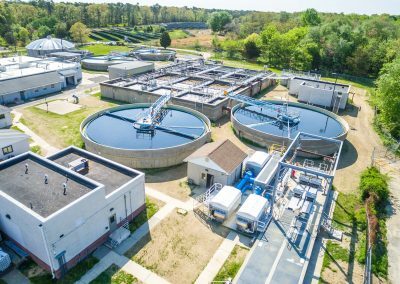 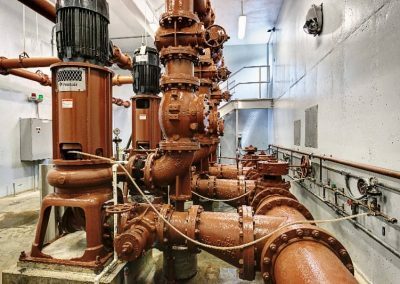 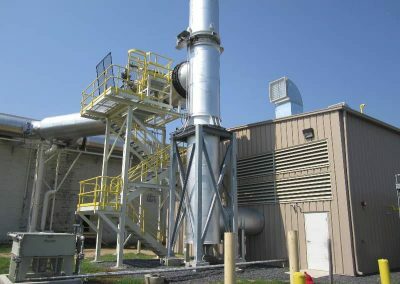 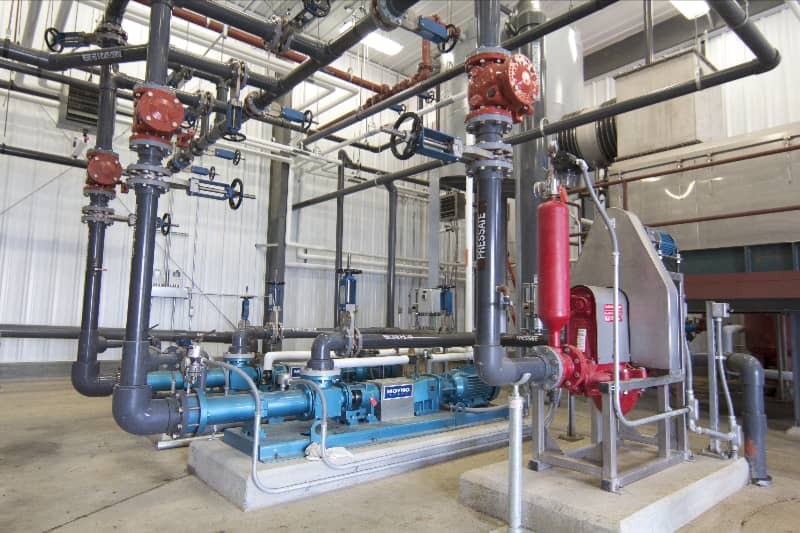 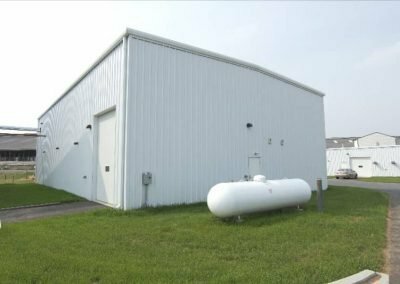 Kreider Farms Plant - Worth & Company, Inc.
Worth & Company was awarded the general mechanical contract for a project that was to install a system that would reduce ammonia emissions and nitrogen in the effluent. 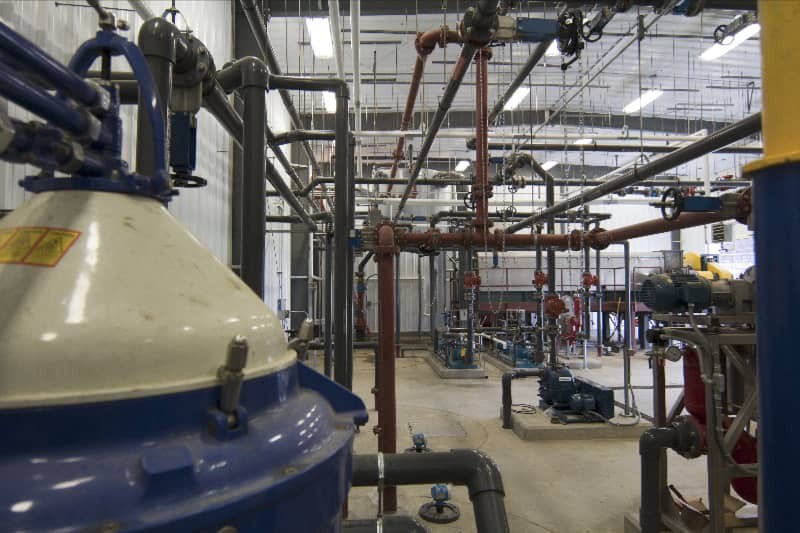 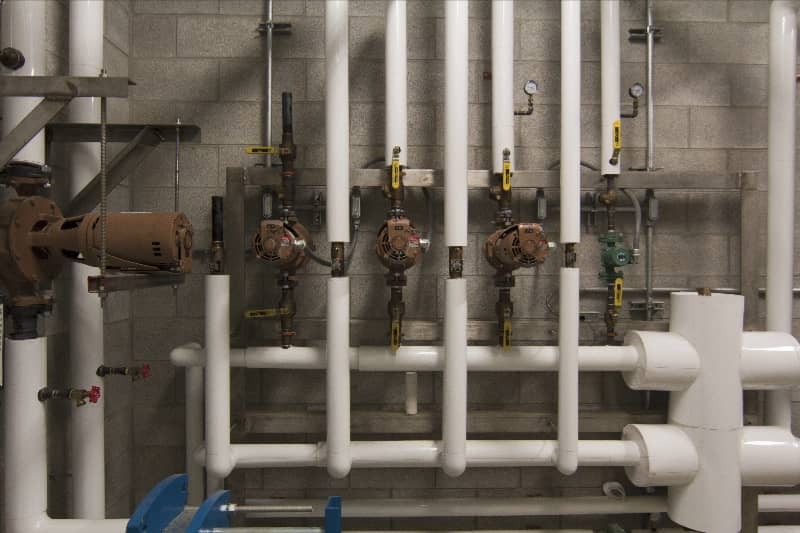 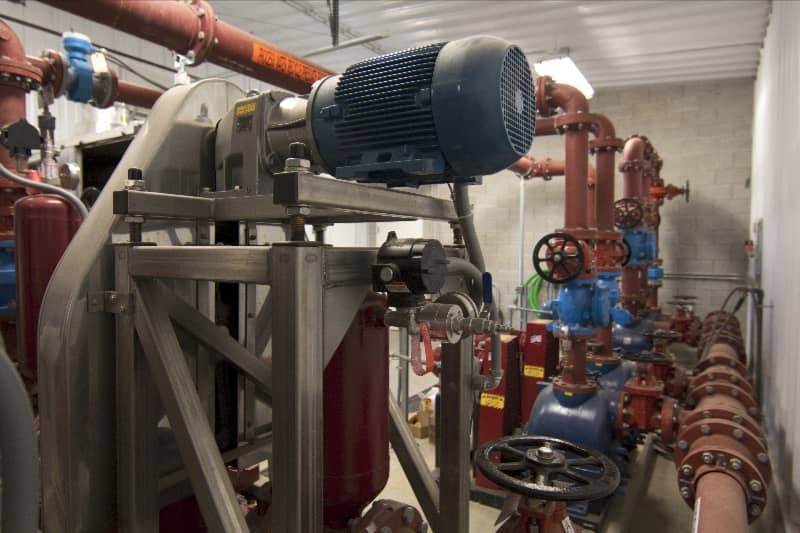 Worth’s responsibilities were the supervision and completion of all mechanical work, including: purchasing pumps, mixers, conveyors, boiler package, and HVAC equipment. Additionally Worth furnished all labor, materials, and services to complete the mechanical work of the operations and waste reception buildings.